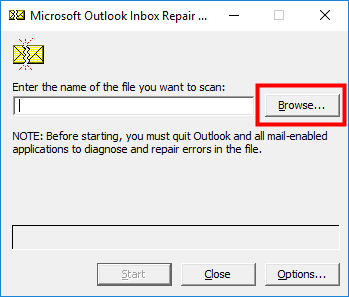 Many Outlook users are reporting that their Outlook application cannot work properly — it gets stuck, stops connecting, hangs or freezes. If your Outlook stops working too, don’t worry. You can try the solutions below to fix it. You may not have to try them all. Just work your way down the list until you find the one that works. 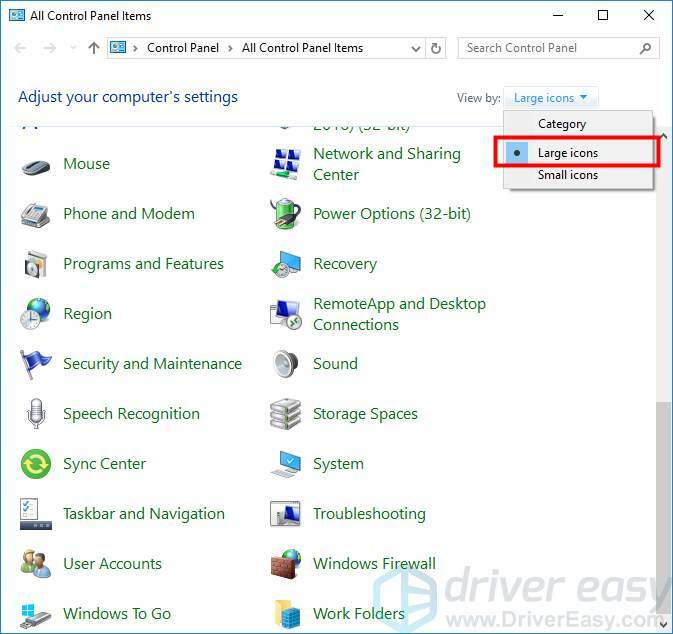 2) On your keyboard, press the Windows logo key and R at the same time to invoke the Run box. 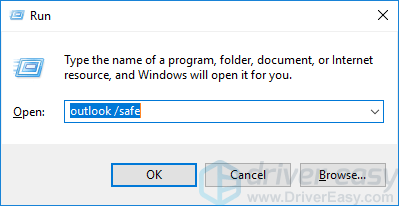 3) Type “outlook /safe” and press Enter to open Outlook in safe mode. 4) Close Outlook, and then open it normally. Check and see if it works fine. 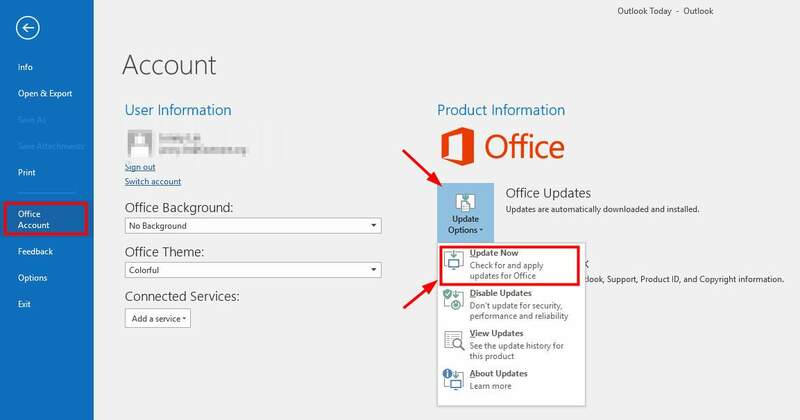 Outlook may not function well if the program or your operating system is not up to date. 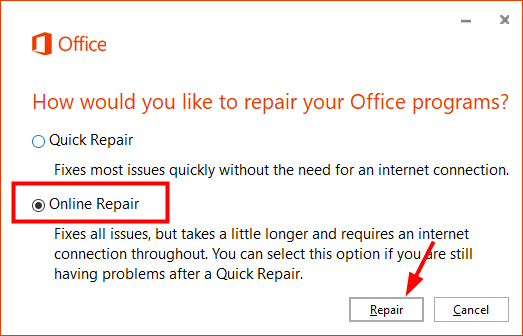 You can try installing the latest Windows and Outlook updates to see if this fixes your Outlook. 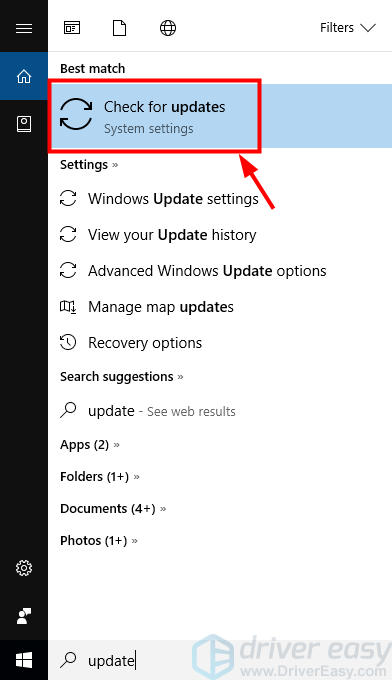 1) Click the Start menu in your taskbar and type “update“. 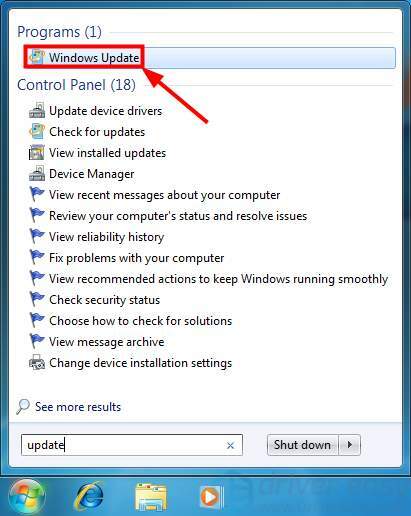 When you see “Check for updates” or “Windows Update” appear in the menu above, click it to open Windows Update. 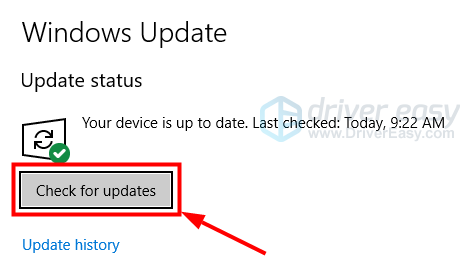 2) Click Check for updates or Install updates. 3) Wait for the updating process to complete. 4) Restart your computer. 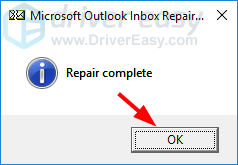 Then open your Outlook and see if this fixes its not working problem. 4) Wait until the updating process completes. 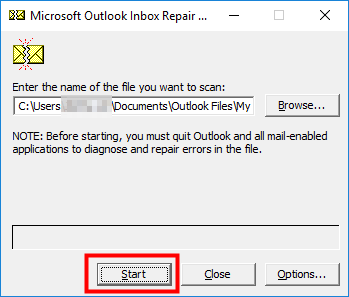 5) Reopen Outlook and see if it can work normally. 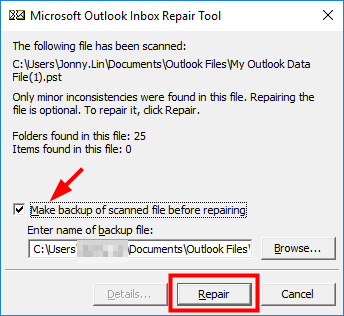 It is possible that Outlook stops working because there are some issues in the program. You can try repairing your Office to fix these issues. 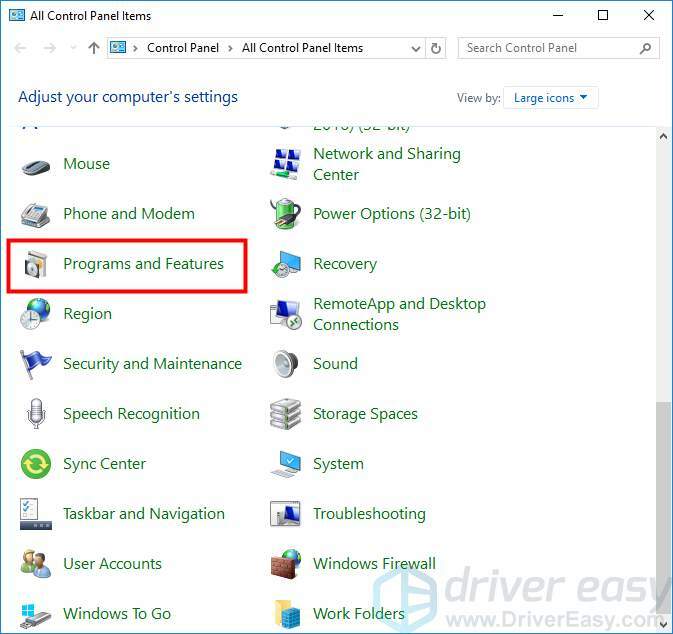 4) Select Programs and Features. 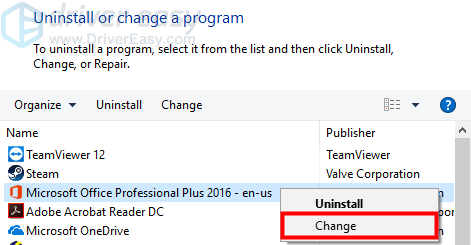 5) Right click your Office program and select Change. 6) Select Online Repair, then click Repair. 7) Wait for the repair to finish. 8) Open Outlook and see if it gets back to normal. 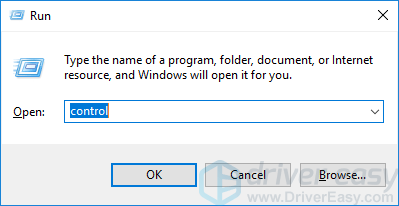 1) Open Windows File Explorer (on your keyboard, press the Windows logo key and E at the same time). 2) Go to C:\Program Files (x86)\Microsoft Office\root\Office16. 4) Click Browse and select the .pst file you want to scan. 6) Check Make backup of scanned file before repairing. Then click Repair. 7) Click OK to complete the repair. 8) Check Outlook and see if this fixes your problem.